As you may have heard in the news recently mental health problems in children is a growing concern. Issues raised by the Children’s Society Wellbeing Survey state that children and young people within our area in Nottingham City, are less happy about their relationships with their family, about their school and about their appearance. In particular, a significant number of girls in our secondary schools have low self-esteem. In response to these results we have teamed up with 8 schools in our local area who are part of the Aspire partnership to tackle these problems at an early age. 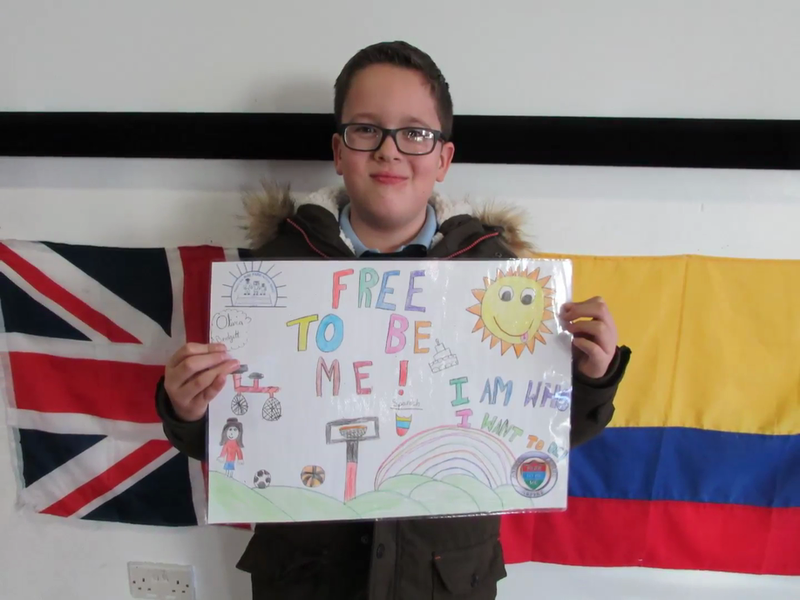 Last week the cluster of 8 schools including ourselves launched a wellbeing campaign which is named ‘FREE TO BE ME’. This continuing campaign will focus on developing self-esteem and self-identity for all young people. We invited parents to join us for a coffee morning where resources were shared and any questions were answered. Each child was given a ‘Free to be Me’ badge to wear. During the afternoon each class from F2 to Year 6 joined in with activities which incorporated being respectful, being kind, being proud of who you are and learning to standing up for yourself in an appropriate manner. As an extra challenge we also asked the children to hunt around our local community to find posters which children in school have made! Here are some photos of our launch day! Mrs Payne and Mrs Long. Aspire Free To Be Me!